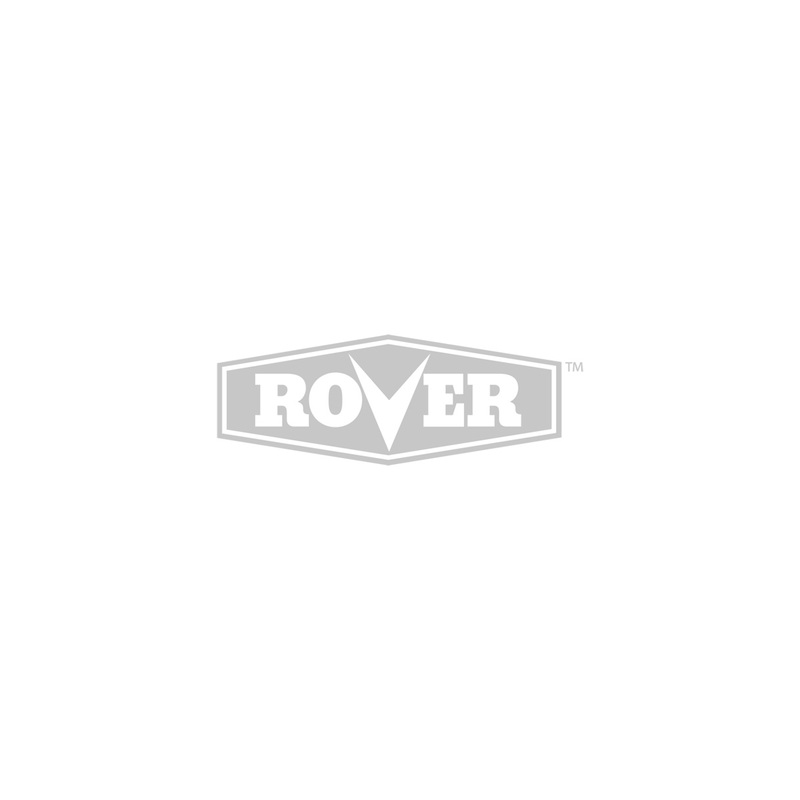 The Rover RS2500 Curved Shaft Line Trimmer has a 25cc, 2-stroke engine for greater durability. Featuring SpringAssist™ starting technology to reduce your starting effort, a convenient adjustable deluxe handle and a curved, two piece shaft for greater balance. *Prices valid until Midnight Monday April 22nd 2019. *Free freight for orders over $150. $11.95 Freight on orders under $150.